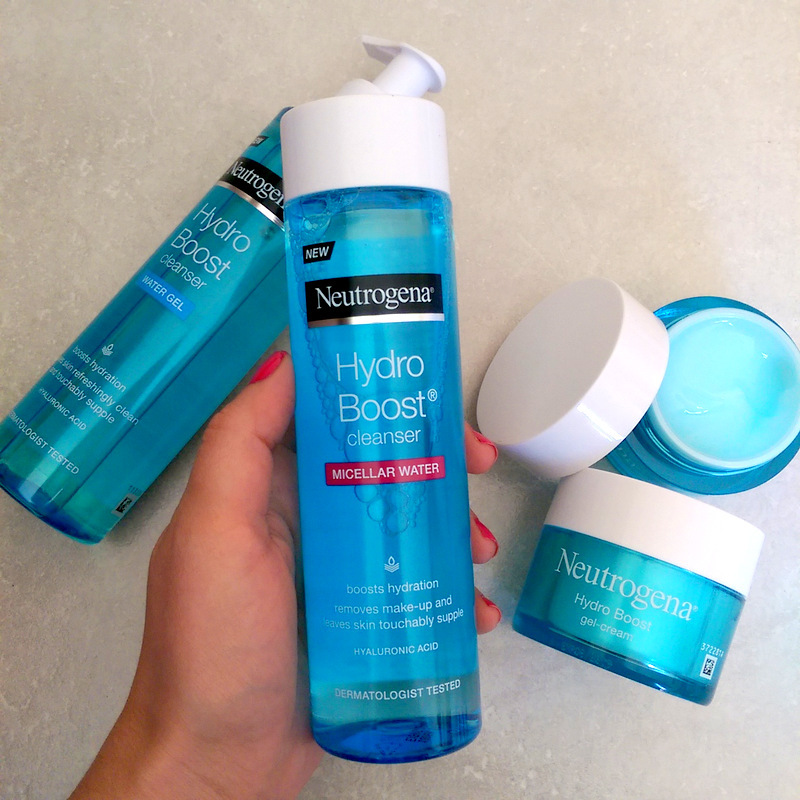 Neutrogena has launched a pocket-friendly new line called Hydro Boost that aims to cleanse and hydrate your skin via cleansers and two moisturisers infused with skin-plumping hyaluronic acid. 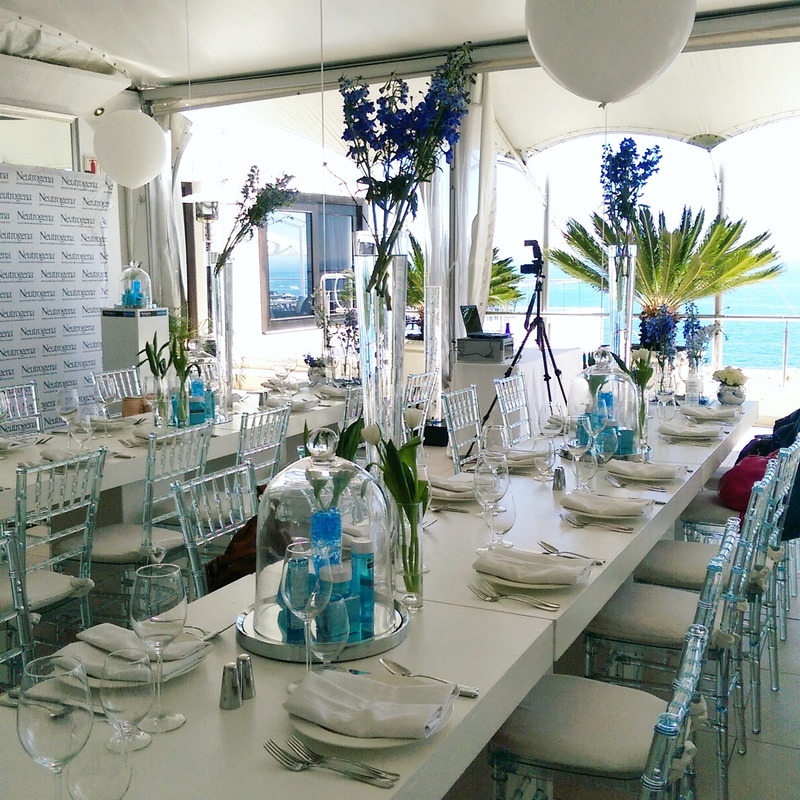 The launch was held at the 12 Apostles in Cape Town. How pretty was the set up? The two hyrators are Hydro Boost water gel for ‘normal’ skin and gel-cream for drier skin types (R155 each). Being an oily-combo girl I’d be the target market for the water gel but to be perfectly honest I find both of these guys are lightweight enough not to aggravate the oilies. They remind me a lot of L’Oreal’s now discontinued Hydrafresh moisturiser that I used to use ten billion years ago back in ad school. Still, for me, the real heroes of the line are the value-for-money cleansers. The micellar water (R115) does a great job of whisking away make-up and grime, won’t strip your skin in the least and doesn’t need to be washed off. The wash off cleanser (R115), however, for those who like to foam up and rinse, is a nice pick for combination or balanced skin types. (It’s a myth that combo skin, or even oily skin for that matter, can’t get dehydrated.) While it’s not SLS-free, the amount it contains is pretty low but it still creates a nice lather thanks to a mix of other low-foaming gentle cleansing agents. It’s a nice way to wash your face and then, if any stubborn make-up like waterproof mascara remains behind, you can blitz it like a boss with the micellar water. P.S. Tomorrow, on the 11th, The Foschini Group is holding a sale across all their online stores and offering free shipping with no minimum spend. I see that Neutrogena’s Hydro Boost goodies are currently in their online beauty store, Foschini for Beauty, so if you’re keen to buy, tomorrow’s a good time to do it. Also, the first 150 shoppers get a R150 gift card to blow on their next purchase so best you get up early!